Drew Mouacdie is a tireless defender of Florida's beaches. 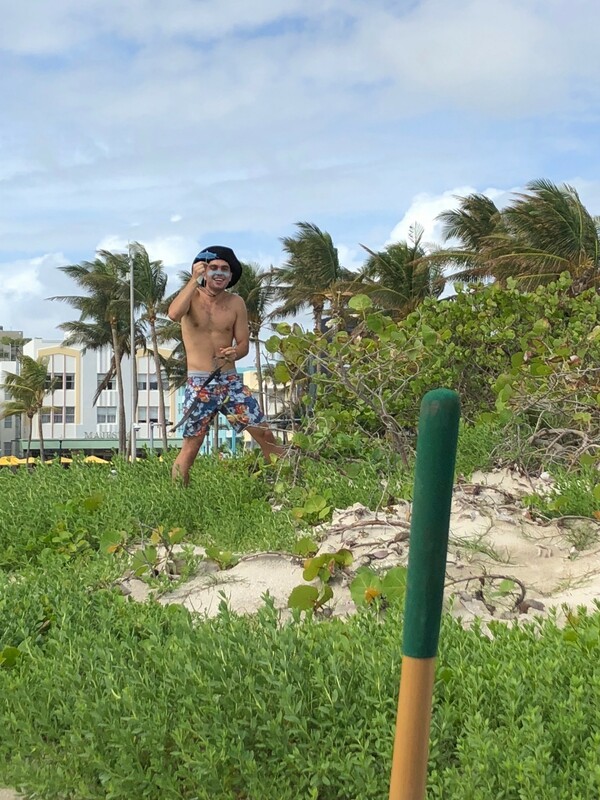 By engaging with the community and local students at beach cleanups, Drew is building a groundwsell of activism to fight plastic pollution and instill a sense of stewarship for place in Miami. Read below for more on his journey with the Surfrider Foundation! I first started volunteering with Surfrider during my sophomore year after a group of seniors who ran the club graduated and passed it down to me. The club at the University of Miami (UM) was founded in the late nineties! 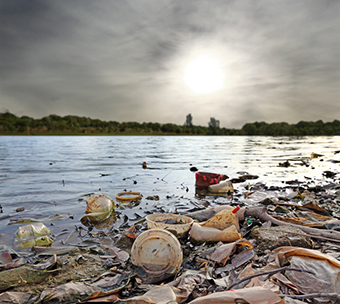 Water quality and plastic pollution are the two most prominent that we see locally. As a club, we have worked to clean up the dunes and beaches of Miami. We had four clean-ups this semester with an average of 15 volunteers per cleanup. 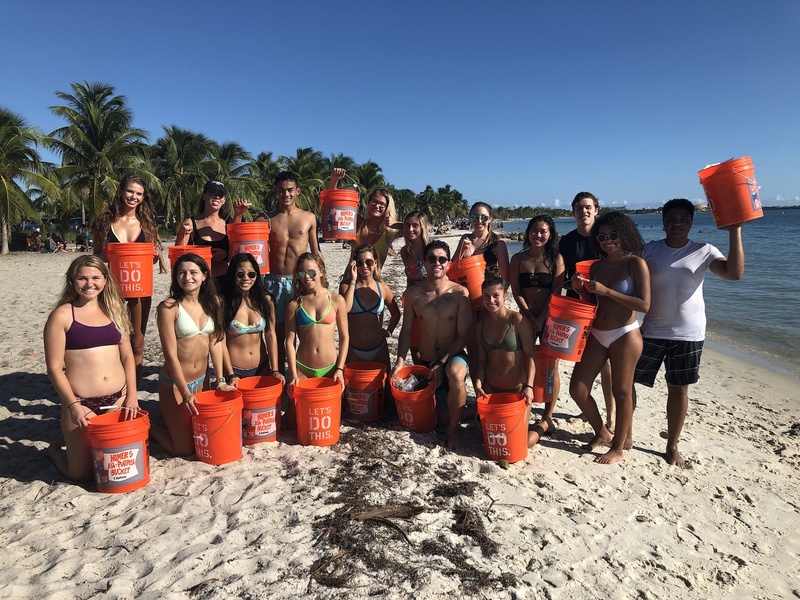 We removed 75 gallons of trash (15 buckets full) from Miami’s beaches including Hobie Beach on Virginia Key and South Pointe Park on Miami Beach. In addition, we taught club members to surf at South Beach, creating a fun service environment. Protect and enjoy! I am most stoked about a recent cleanup we had where over 30 students showed up to surf and serve the community! You don't have to know how to surf to join! Growing up in Southern California, I took for granted having clean beaches and it wasn't until I moved to Miami that I realized not every beach has a community dedicated to its preservation. Surfrider is such a rad organization to be a part of and I am thankful for the support of Ryan Cruse, the Student Club Manager, as well as the national organization for all the work that they do. Find your nearest chapter or student club at surfrider.org/chapters or support Surfrider's coastal defenders at surfrider.org/support-surfrider!